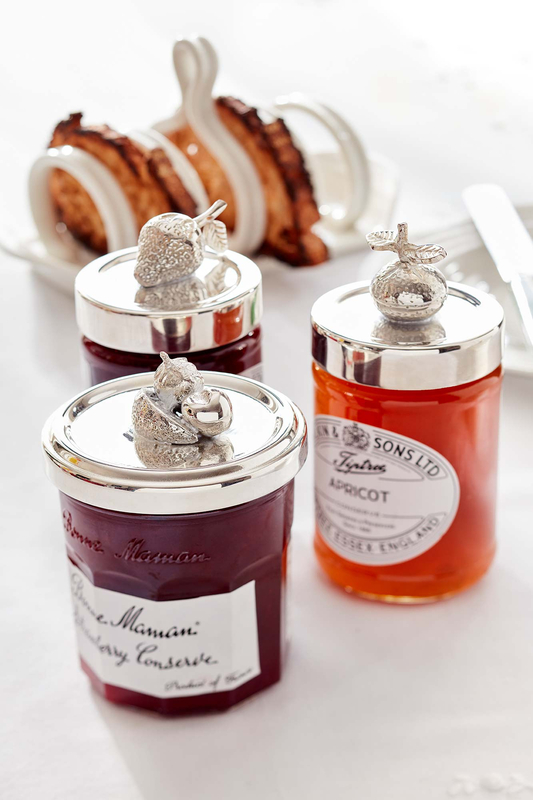 Make every breakfast beautiful with our gorgeous Silver-Plated Jam Lids. 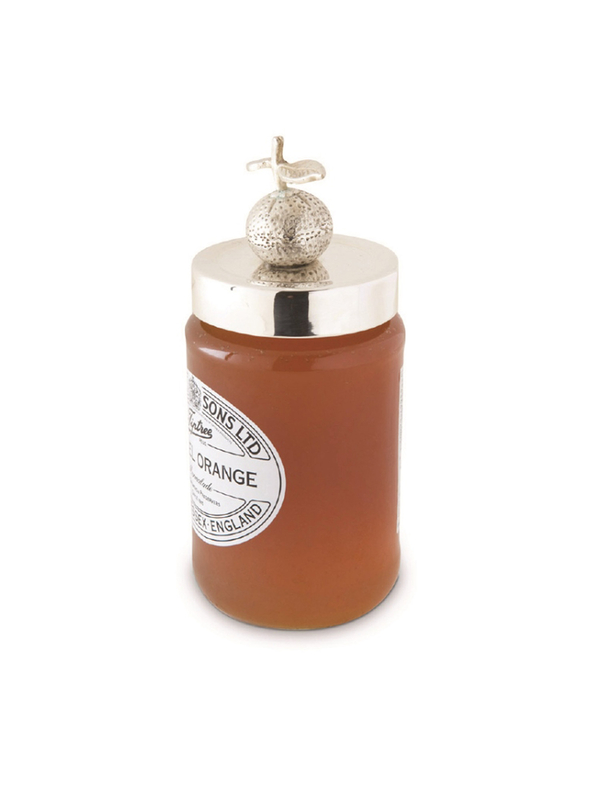 Available in Orange, Strawberry or Mixed Fruits, these charming lids are a fabulous finishing touch that will elevate your morning making it the best start to your day. 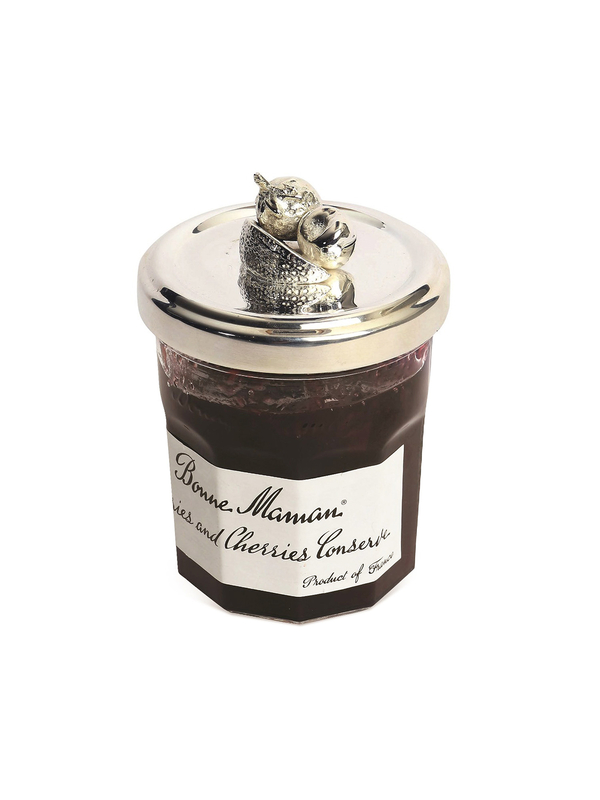 Topped with fabulous fruits crafted in fine detail, they are perfect for afternoon tea and make a lovely gift for a jam loving friend. Care: Not suitable for dishwasher. Polish with a soft cloth and silver polish. 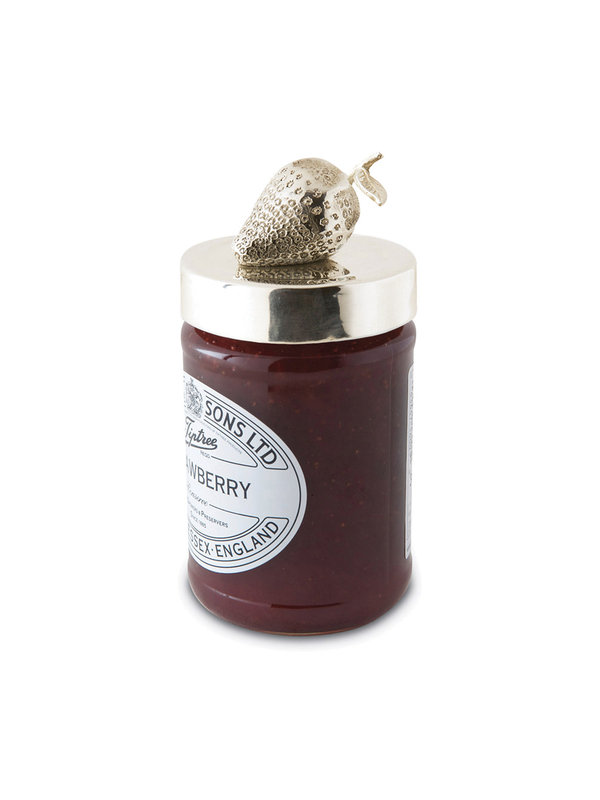 The Orange and Strawberry jam lids come in a gift box from the artisan.